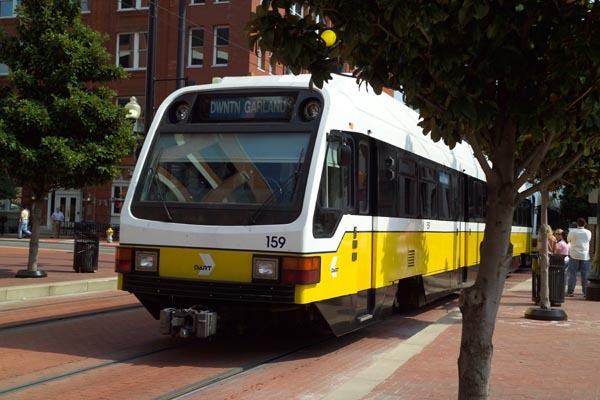 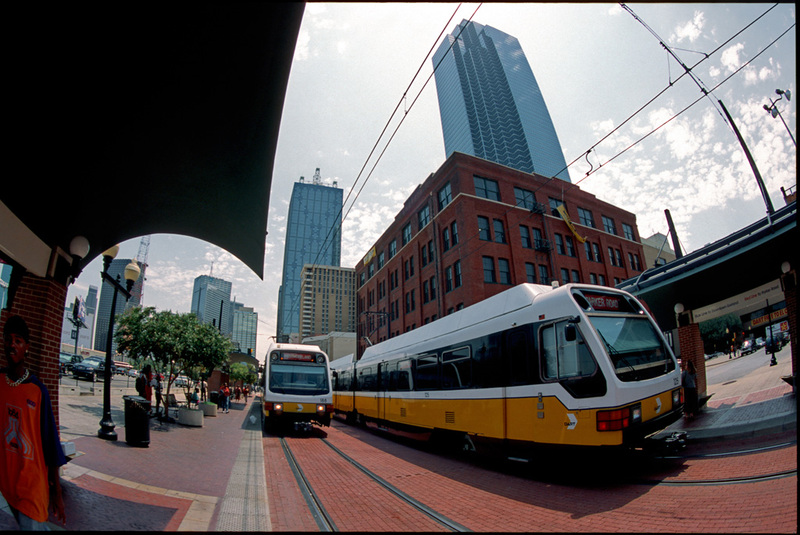 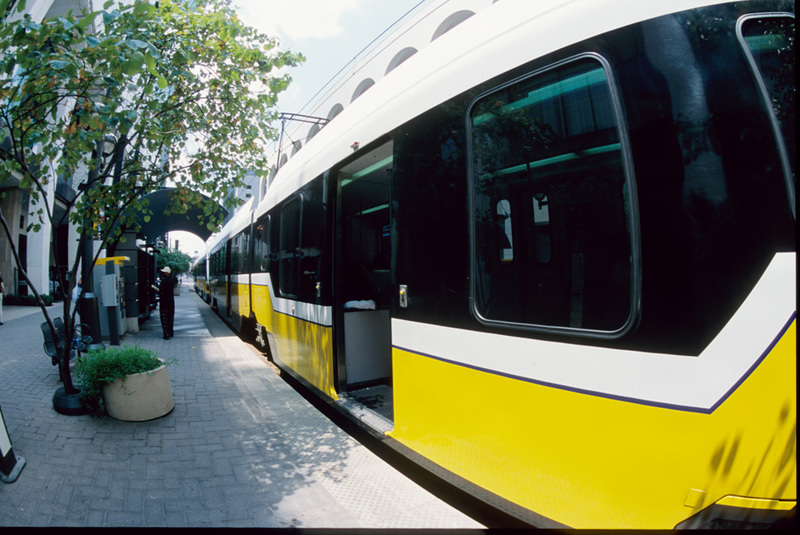 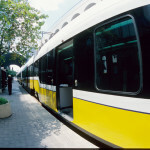 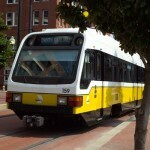 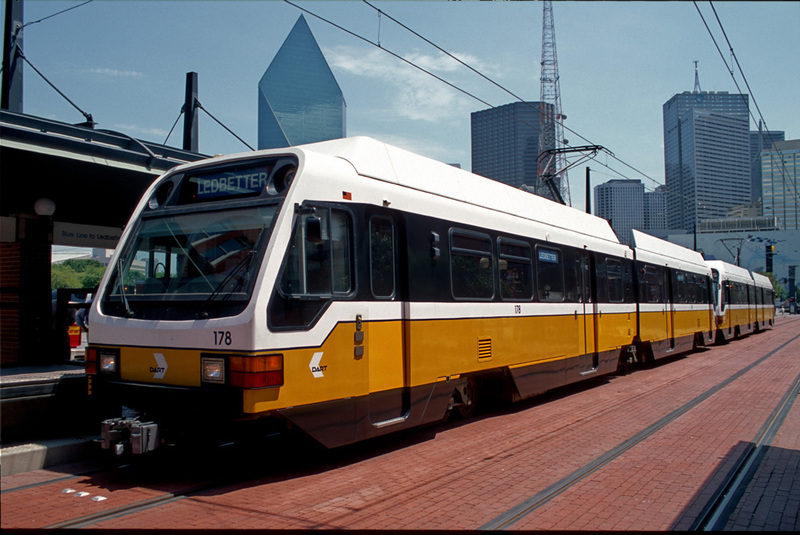 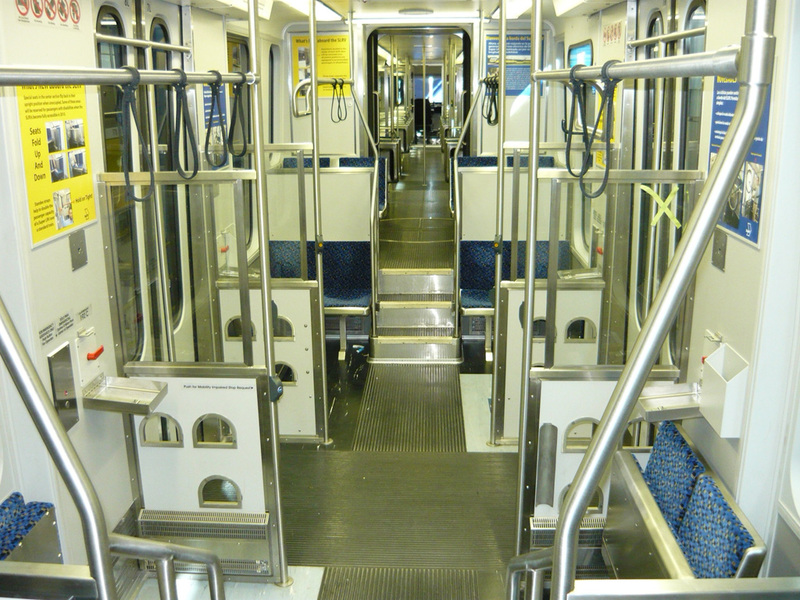 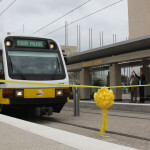 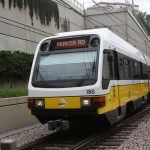 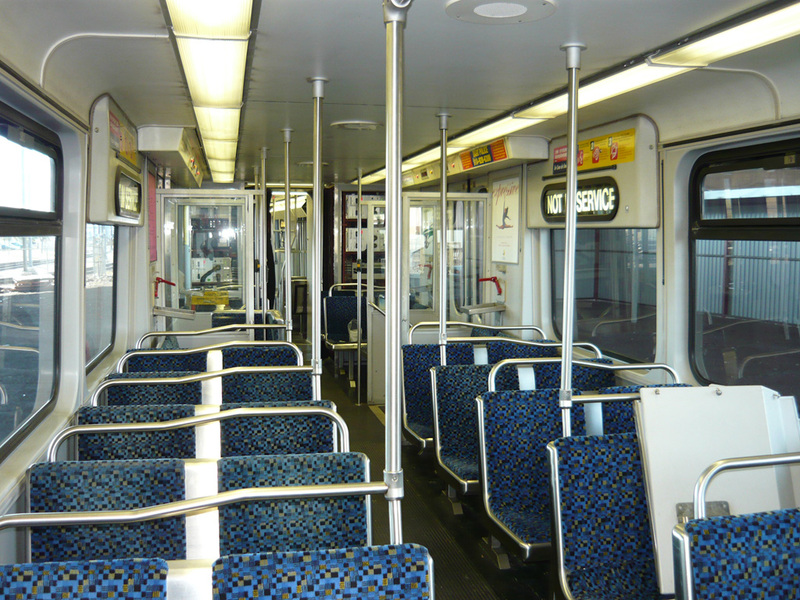 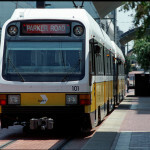 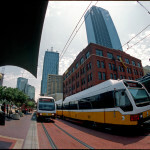 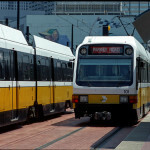 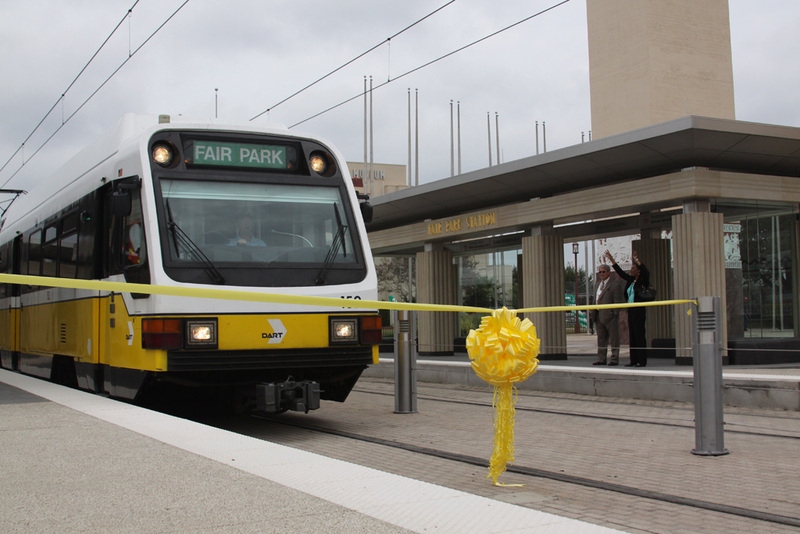 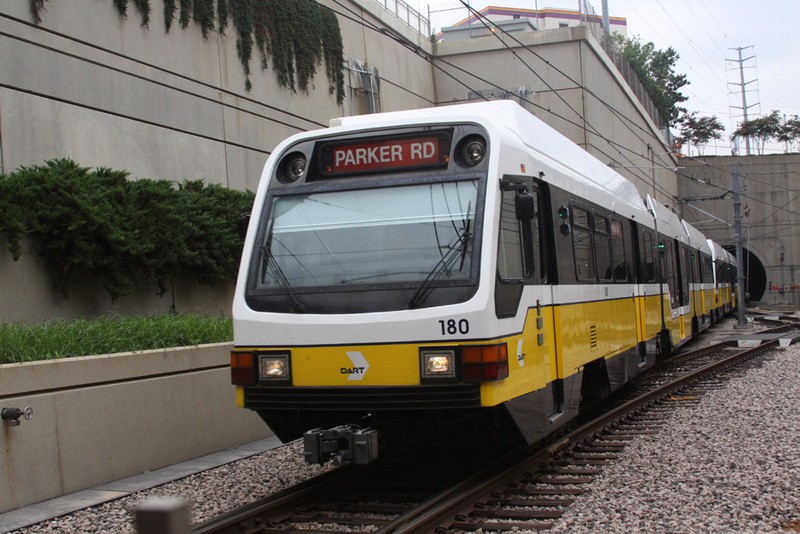 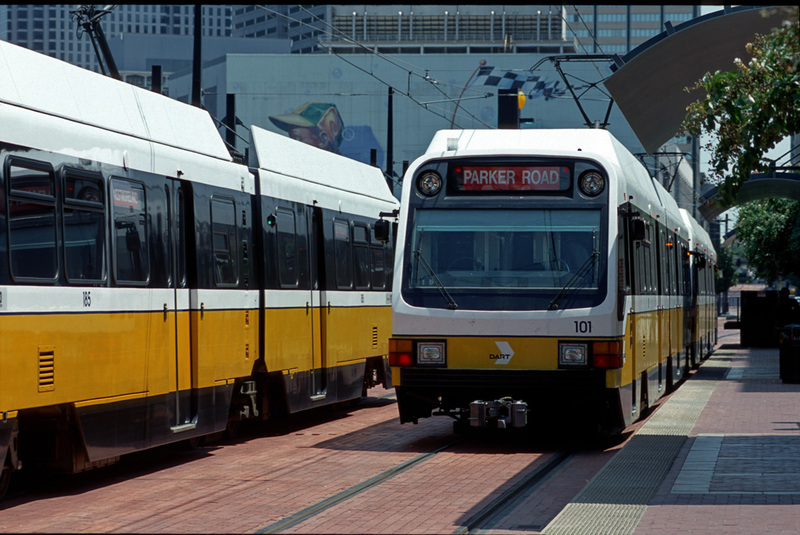 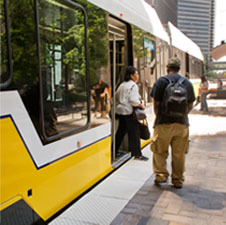 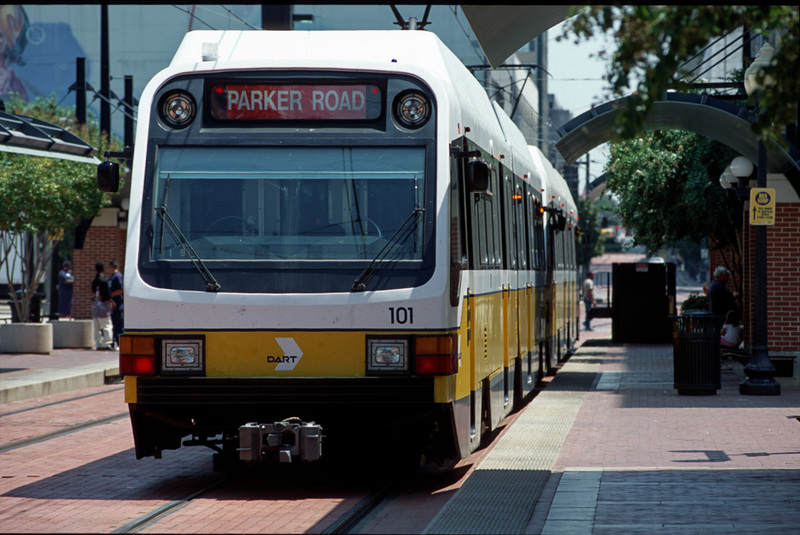 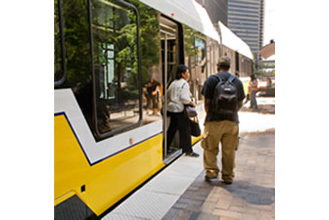 DART wanted to increase passenger capacity and enhance ADA accessibility without replacing existing cars or re-building platforms. 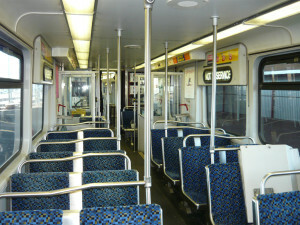 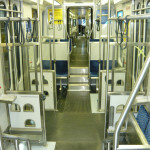 This unique challenge called for an innovative solution: inserting new, custom-designed low-floor sections in the middle of their existing high-floor trains which created the Super Light Rail Vehicle (SLRV). 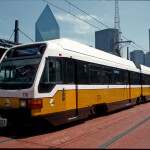 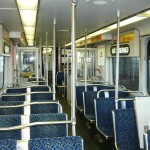 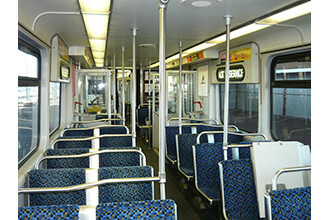 The system opened in 1996 and continues to be one of the fastest-growing, most successful light rail systems in the country.